So much quality D&B and Jungle in 2018 ! In this session I rounded up quite a few (but not all!) of my favourite releases from the last month or so and featured them in between some unreleased material and some older bits. Listen out for fresh music from the likes of Scape, Equinox, Beta 2, Sonic Art, Drummotive, Enjoy, Drama 1, Abstract Drumz, Fanu and Dwarde (remixing some classic oldskool by DJ Dextrous and DJ Ren). 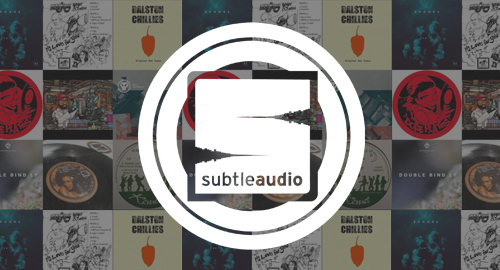 Forthcoming beats by Earl Grey, K3Bee, Equinox, Ornette Hawkins and Maledicent + a preview of the remastered version of Universe Eat Universe by Dissident (10th anniversary re-release coming soon on a Subtle Audio / Opposide Records joint vinyl release). Hope you enjoy!